A spectacular choice for its reliable blazing red fall color and bright red fruits in summer. 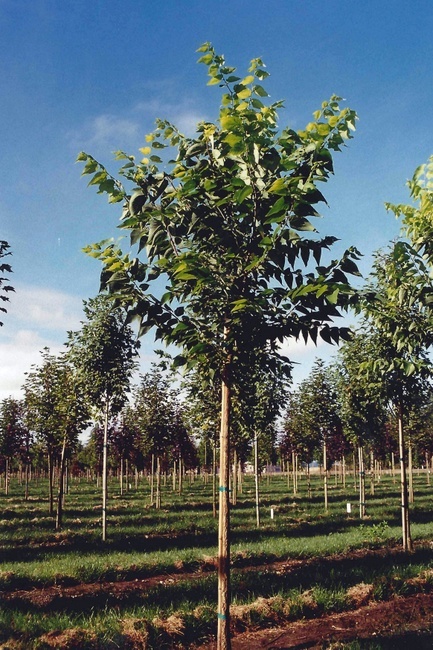 This is a shapely small tree; being very hardy and adaptable. 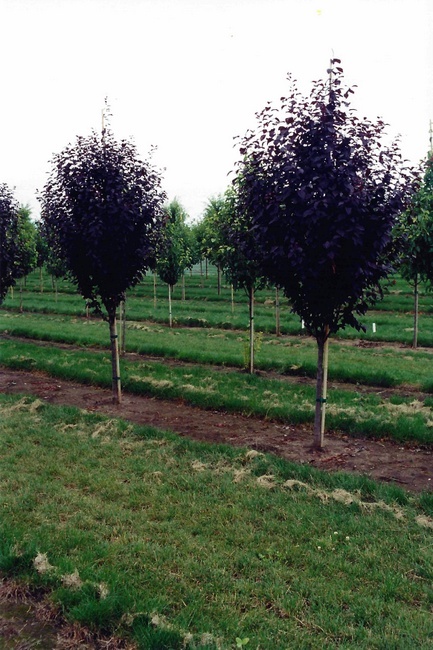 Flame amur maple has dark green foliage and the lobed shaped leaves turn scarlet in the fall. It features abundant showy scarlet samaras in late summer. Also, the amur maple is seen in the landscape as a multi-stemmed shrub or in a single stemmed tree form. 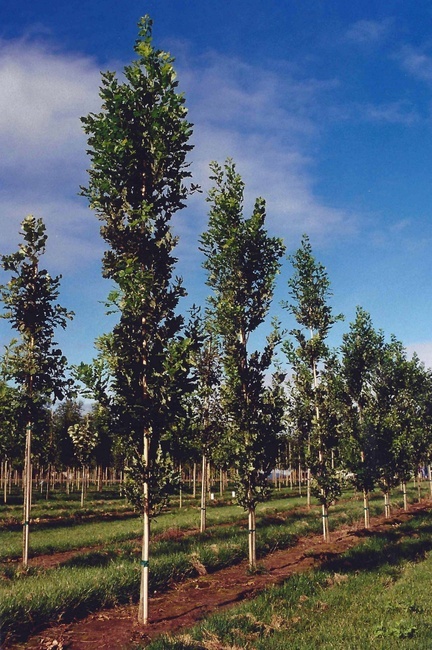 This is a relatively low maintenance tree and adaptable to urban environments with its low canopy a good candidate to plant under power lines. 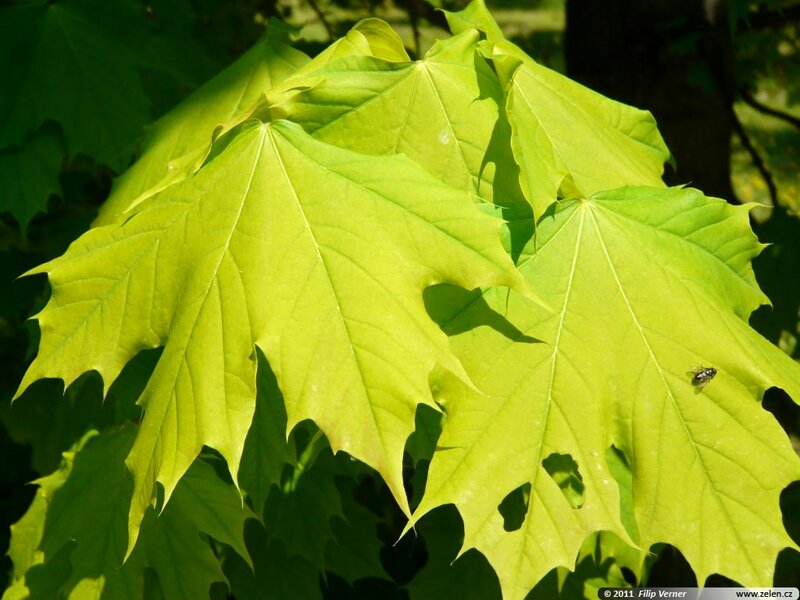 Flame maple like to grow in full sun to part shade and adaptable to dry or moist soils.